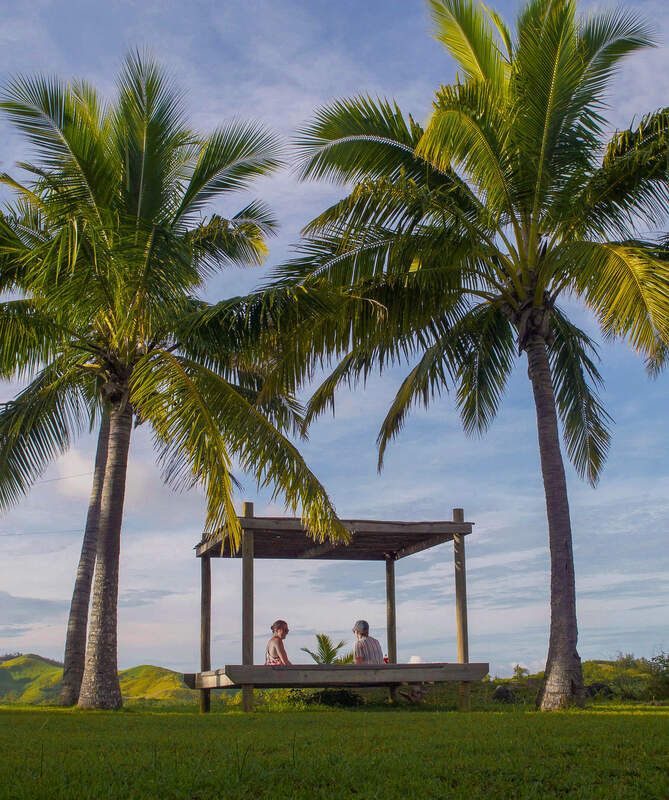 Welcome to Musket Cove Island Resort and Marina, Fiji! 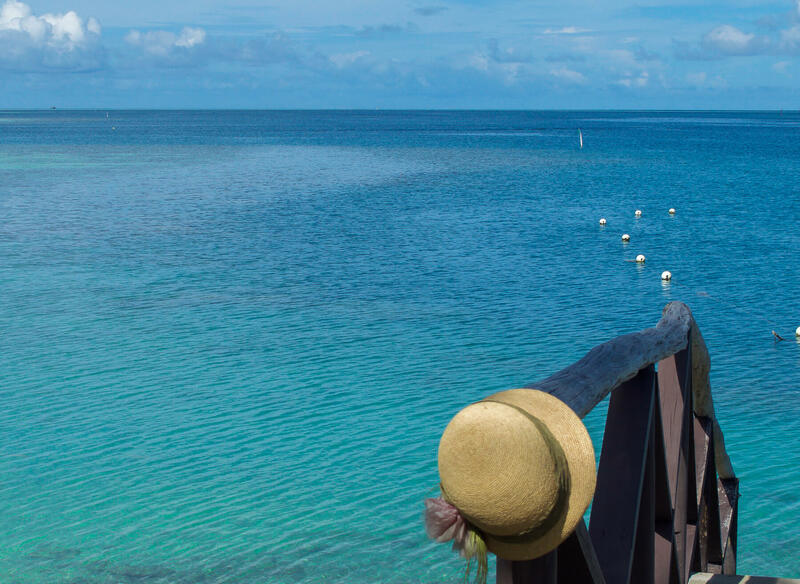 A place of supreme relaxation, luxury and crystal clear waters. If you’ve ever seen those social media posts of tropical destinations that make you instantly want to pack up and leave… This is, unfortunately, one of those. 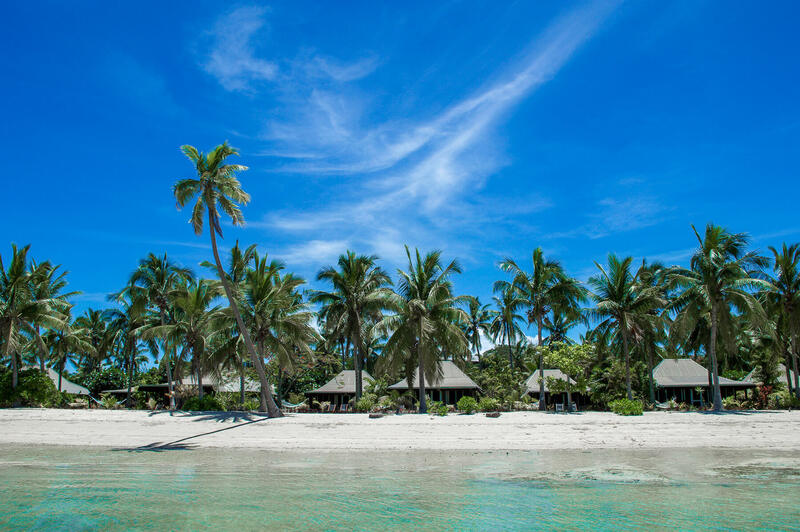 Musket Cove Island Resort is situated on the Mololo Lailai islands; a one hour boat ride east of Nadi – or a quick trip via float plane if you really feel like spoiling yourself. 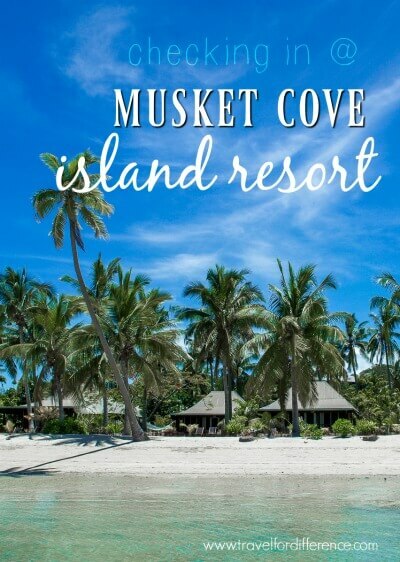 From immediate arrival, Musket Cove Island Resort is clear to be nothing less than exceptional. Friendly faces await all guests with a welcoming song, clay bead necklaces and refreshing coconut drinks. A kind staff member shows you around the breathtaking grounds and makes you feel entirely at home. 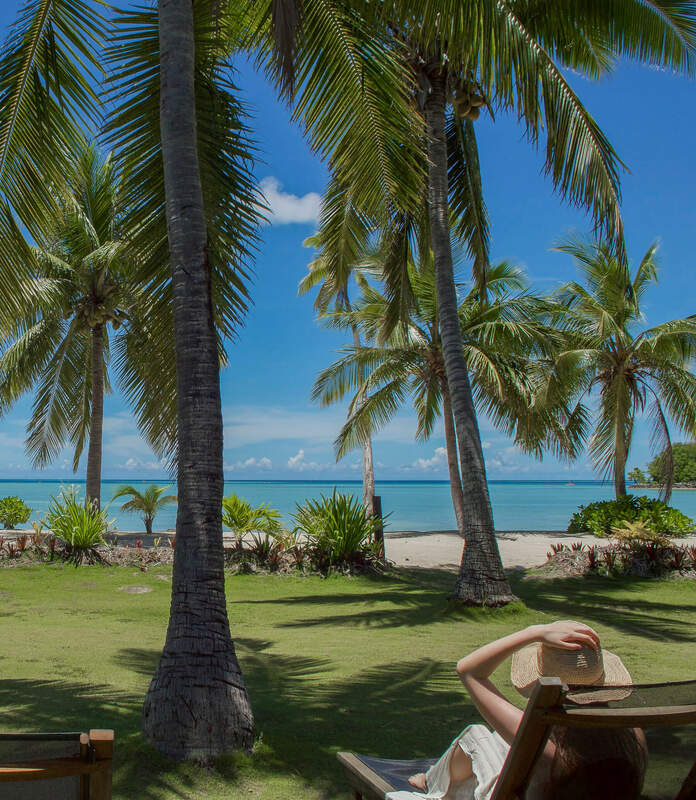 The location of this resort is peaceful; in a tranquil tidal cove surrounded by beautiful palms, white sand beaches and tropical fish. Perfection or what? The Beach Front Bure I was lucky enough to stay in, was something I’ll never forget. Just a few metres from the ocean with views that’ll literally melt your heart – just like they did mine. 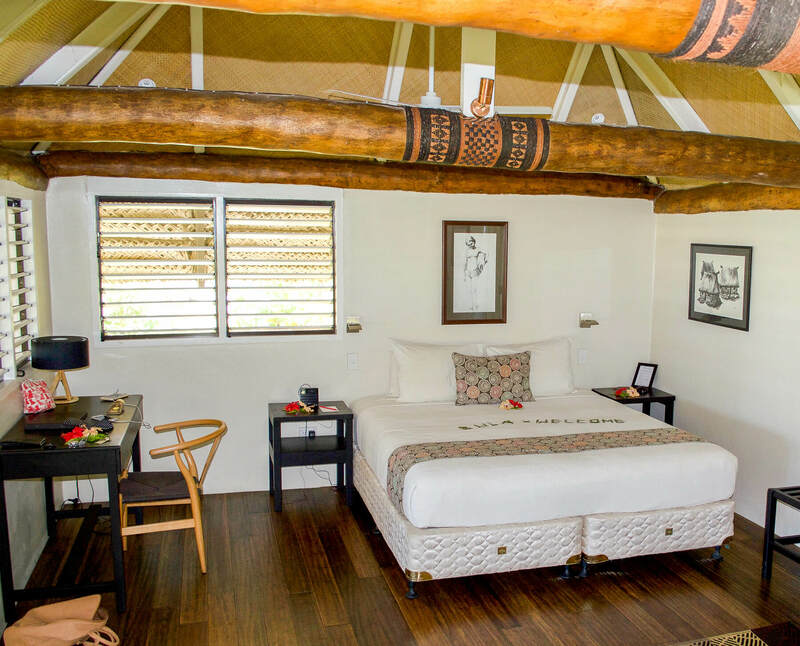 The room itself was just as beautiful as what is seen from its doors; a weatherboard bure with white shutters, situated beneath rows of shady palm trees. It’s exactly the place you look to relax in after a day in the scorching hot sun. Wooden floorboards lay beneath your feet, a bar welcomes you at the door, 2-day beds are waiting for your relaxation, a jar of delicious homemade cookies are refilled every day, and air-conditioning and fans are ready to cool you down when the powerful sun burns you to a fry (because the sun really is a killer). 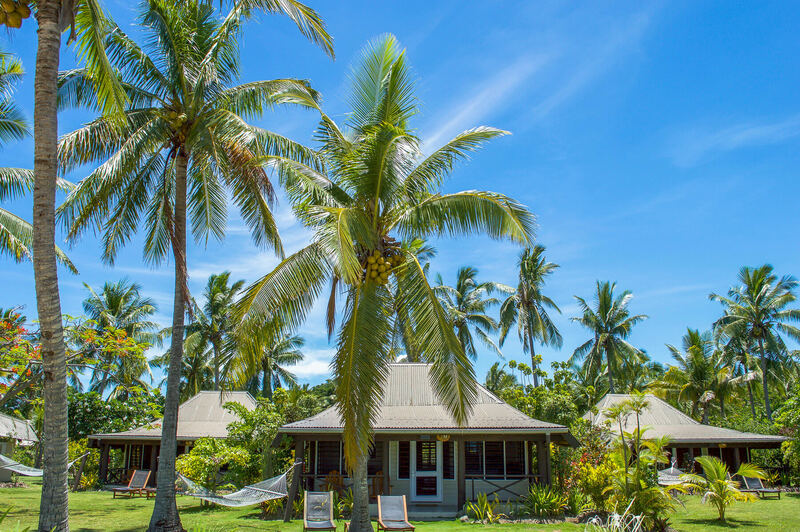 The Beach Front Bure’s are the perfect location – Not only because they’re only a few steps from the ocean, but also because they’re smack bang in-between the activity bure, pool, and two dining options. No matter what room you land yourself in, the location at Musket Cove is something like no other. As for dining, Dicks Place Bistro and Trader Café are all that’s supplied – as well as an island bar where you can barbeque your own meal with a cocktail in hand. I mean… Does it get any better? The Café was available for dine-in and takeaway, which was ideal for days where relaxing on deck chairs and watching the sunset seems like nothing short of perfection… For those that like to keep things casual, there’s also a supermarket with a vast selection of foods and snacks to keep your hunger at bay throughout your entire visit. The Bistro, on the other hand, was located around the pool with amazing views of the ocean. But best of all.. the food is delish! The fruit and vegetables are solely organic from the Musket Cove Organic Farm (excluding things that they’re unable to grow) making the meals that extra bit fresh. 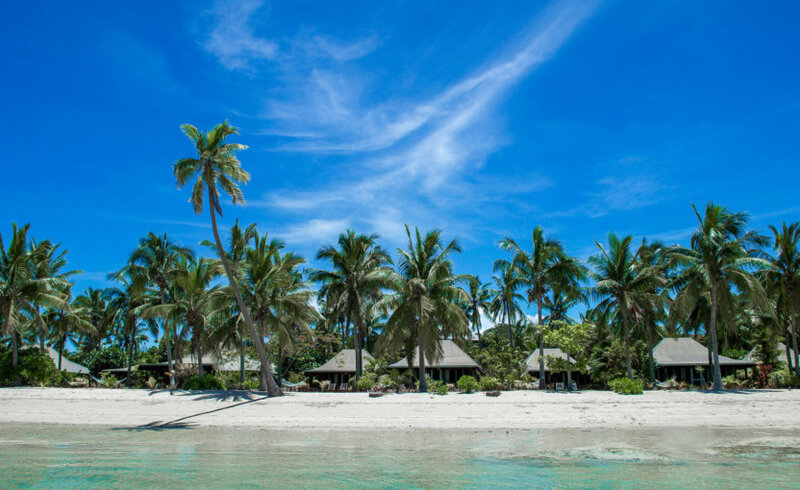 The included activities for all guests are snorkelling gear for the entire stay, kayaking, 2 snorkelling trips per day – one to the sandbank which is great for beginners, and the other which is deep sea snorkelling for those who want to be adventurous – Both which are incredible. There’s an included village tour to the Solevu Village, which is a great insight into the Fijian culture and iconic Kava ceremony. A tour of the organic farm, volleyball, church visit and island hikes are also available at your leisure. 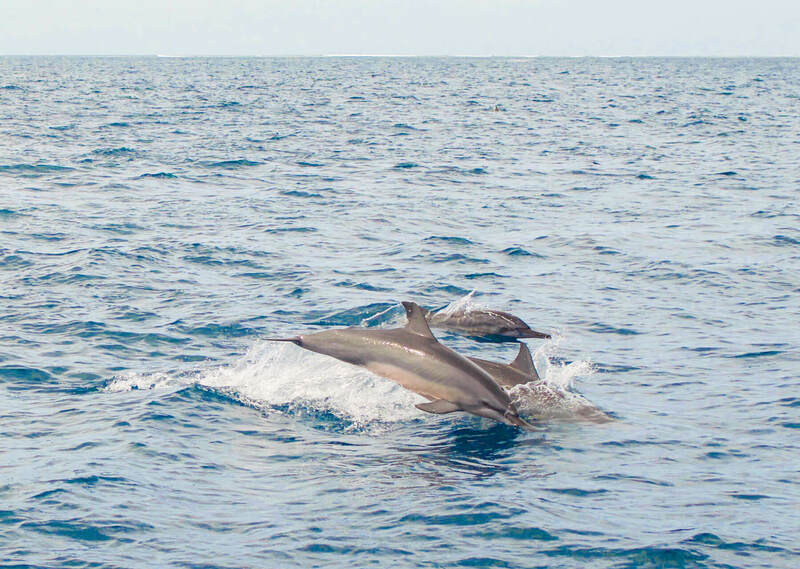 If you want to try other activities, there’s a huge list that comes at a cost; day tours and island hops, dolphin safaris – highly recommend, stand up paddle boarding, water sports and windsurfing, or for those who want to really relax, there’s a day spa too. 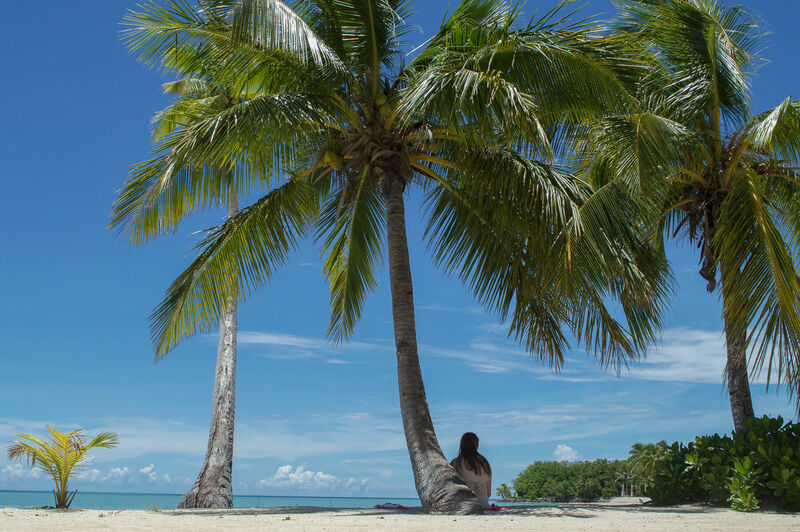 Relaxing on my personal hammock, sitting under coconut palms, swimming in the warm ocean water, exploring the coral sea, watching the scuttling crabs and drinking cocktails are things I will always cherish from my time at Musket Cove. 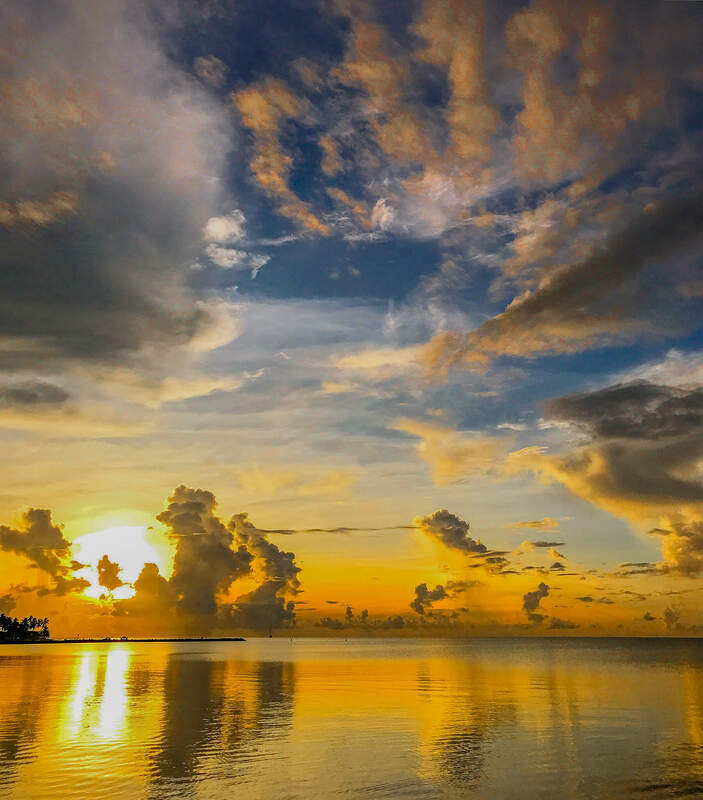 It’s a place that left me feeling relaxed, at ease and with salty sunburnt skin. 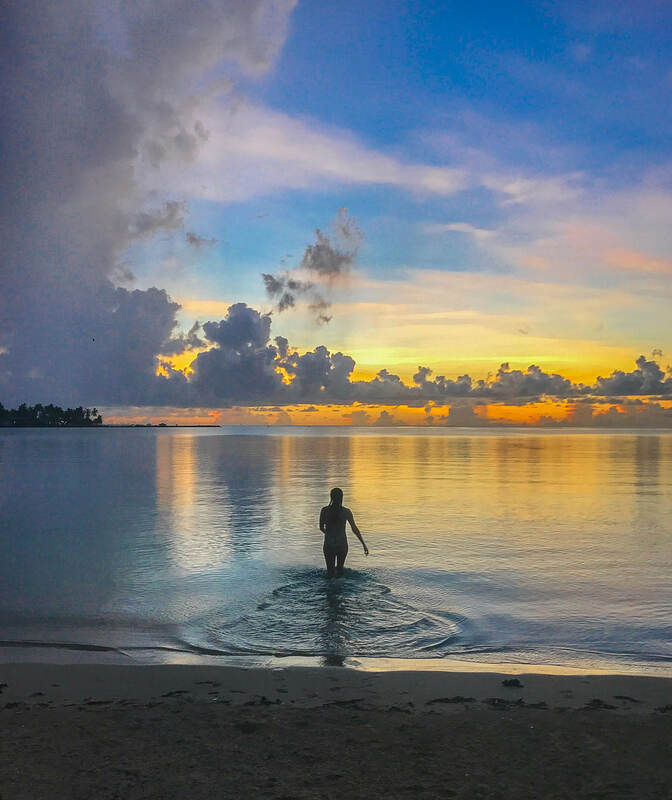 It was a destination that completely exceeded my expectations – it left me in disbelief, pinching my skin and staring in awe at the beauty of Fiji. Get yourself to Musket Cove! My visit to Musket Cove Island Resort and Marina, Fiji was partially sponsored. Although all opinions and images are entirely my own. I mean… Who could honestly lie about a place like this?